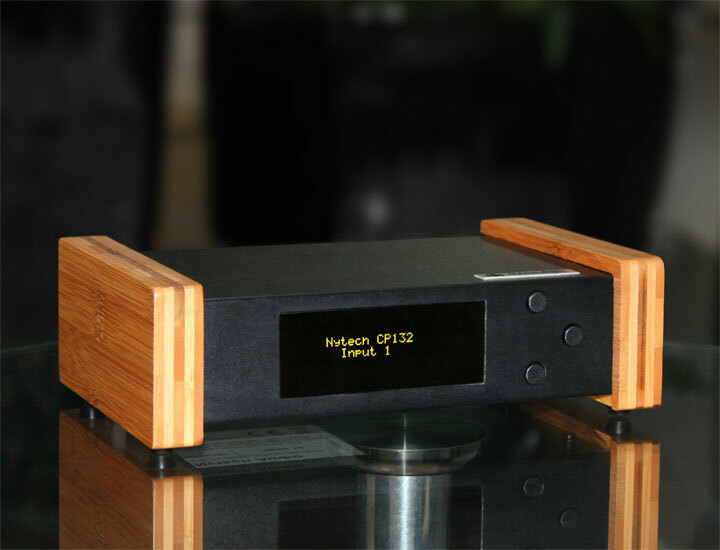 Nytech Audio, world renowned in the 70s and 80s for producing quality British HiFi at affordable prices with a ‘musical’ sound, is back in business thanks to Phil Balaam, a former Nytech Test Engineer. The original Bristol-based Nytech Audio went out of business in the late 80s, and it's now their aim to follow the core beliefs of the original company by manufacturing quality HiFi products at affordable prices, achieving good sound quality by careful design, attention to detail and years of experience. They are proud of their no assembly line approach, with all equipment being hand built from start to finish by the same engineer. Nytech Audio believes in good customer service and offer continuing support not only to any new equipment purchased, but also to that built by the original Nytech Audio and Ion Systems. Nytech Audio is based in Ystrad Mynach in South Wales. An original CA252 integrated amplifier many of which are still in use today around the world. 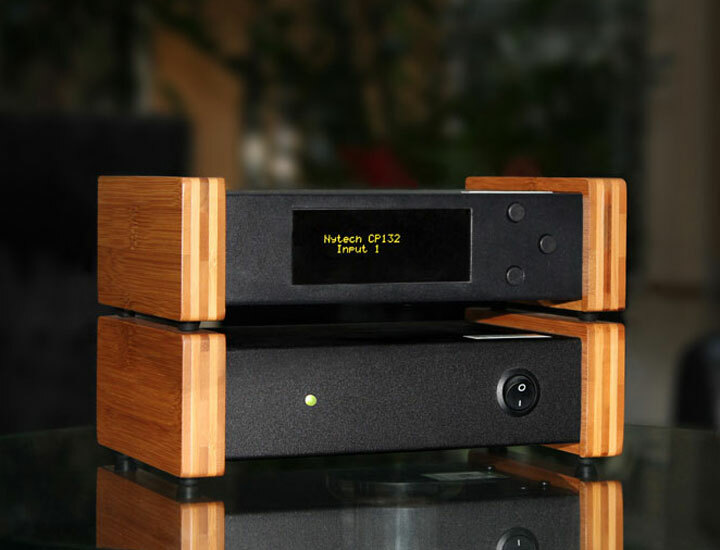 Audio-t Cardiff are excited to be associated with Nytech Audio and we are happy to report that these little new amplifiers have a great deal to offer. It only takes a few minutes to forget that you are listening to a Hi-Fi system and just immerse yourself in the music. The CP132 pre-amp is the heart of the system. It simply switches between line level 4 analogue sources, adjusts the volume, and switches the power amps on and off. The four inputs can be renamed to source names of your choice (16 characters max). The CPA401 Power amplifier is a mono power amplifier (so you will require two for stereo). Power is controlled by the CP132 pre amp or other Nytech control systems. 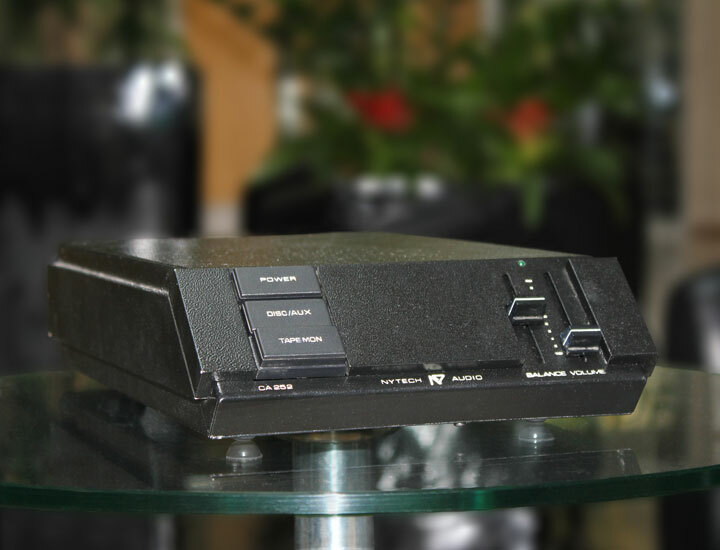 A special input lead is also available for users who wish to use the CPA401 with other equipment, it turns the power amp on whilst connected overriding the power control. Rated at 40W RMS into 8 ohms - 75W RMS into 4 ohms these little amps are happy to drive most loudspeakers. We paired them up with some Spendor A6R floorstanders for some magical results giving a strong, spacious open and musical sound. This charming little package certainly gives you a taste of high end at mid-fi prices. We have these on demonstration at our Cardiff store, so why not pop in and have a listen.